August 25, 2018 : In a first in Indian aviation, SpiceJet will operate a demonstration flight powered by biofuel on Monday morning. The airline's Q400 plane will conduct a flight at Dehradun. If the test passes off successfully, the aircraft - powered by a mix of conventional air turbine fuel and biofuel - will operate a flight to Delhi. 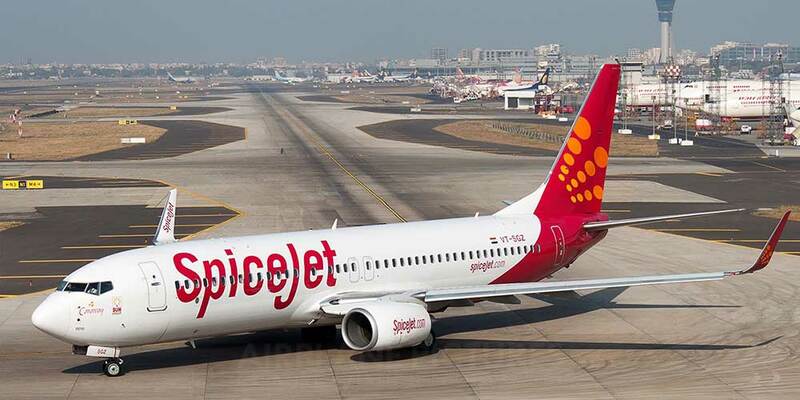 The biofuel for the SpiceJet flight has been developed by Indian Institute of Petroleum, Dehradun. The fuel has been analysed by the Directorate General of Civil Aviation (DGCA), and Indian Oil. "It will be a demonstration flight. There will be no passengers on it, except the airline executives and DGCA officials," said a source.